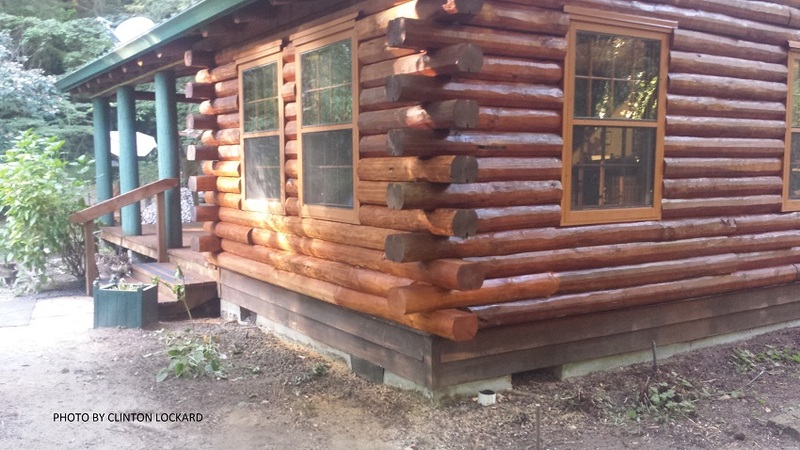 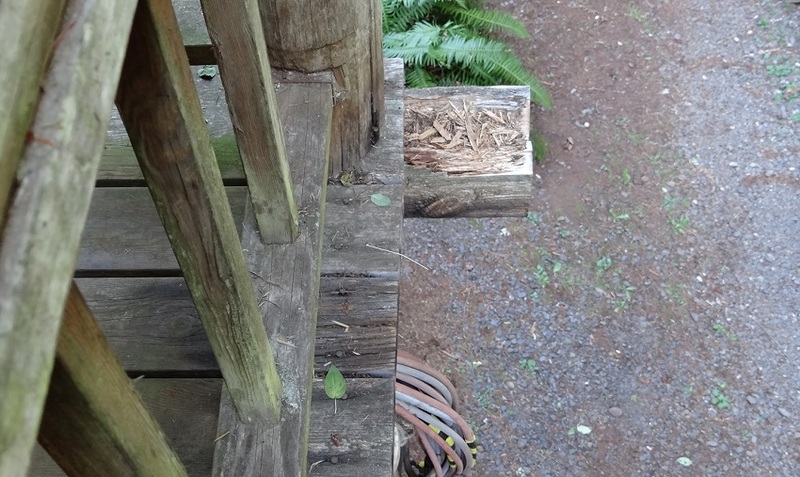 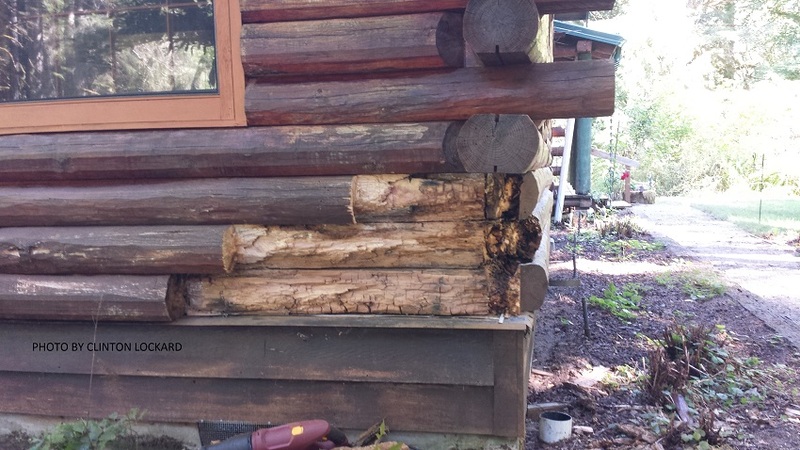 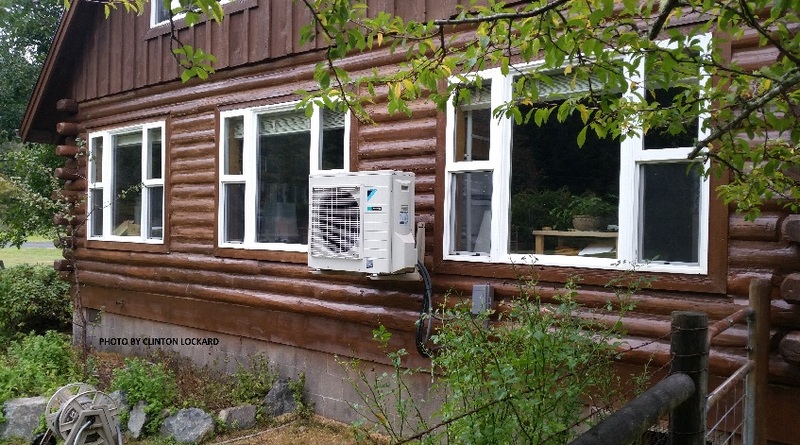 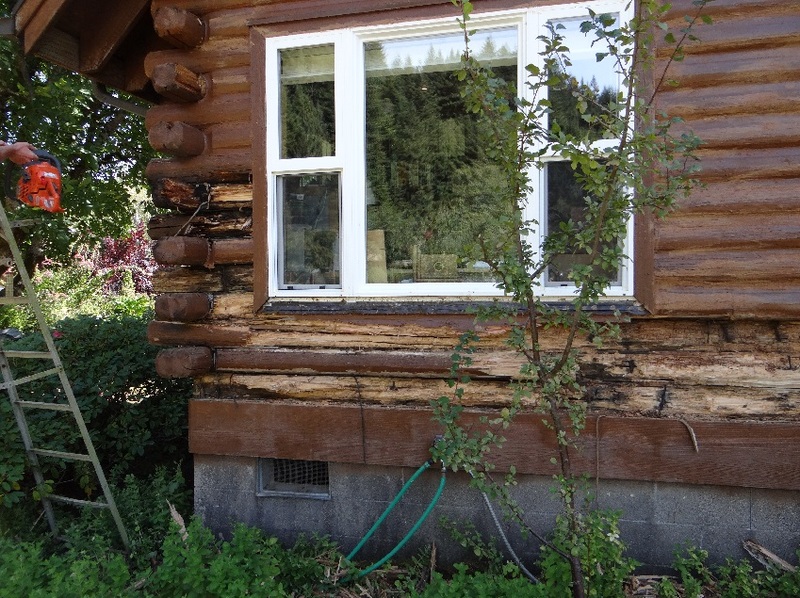 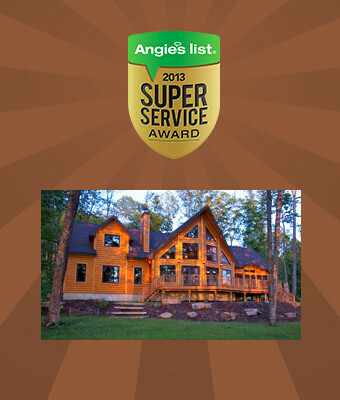 Looking for the Top Log Rot Repair Company in Oregon? 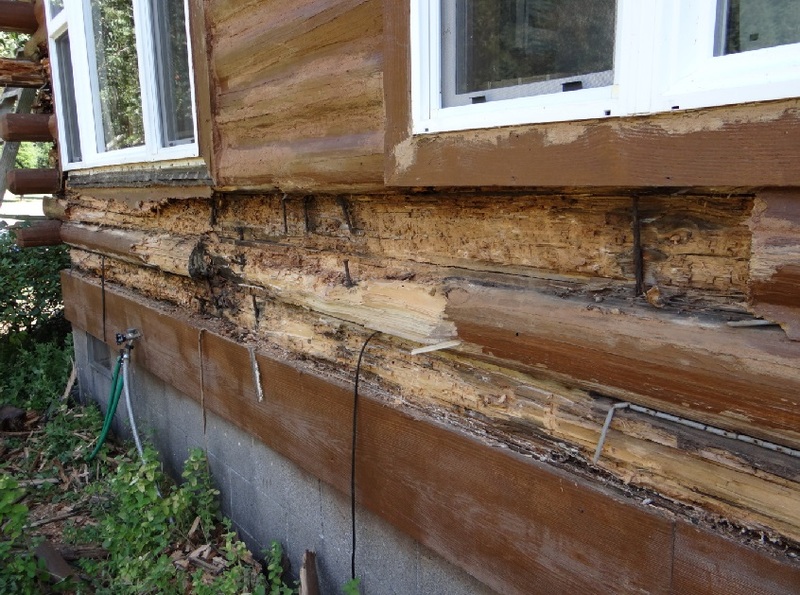 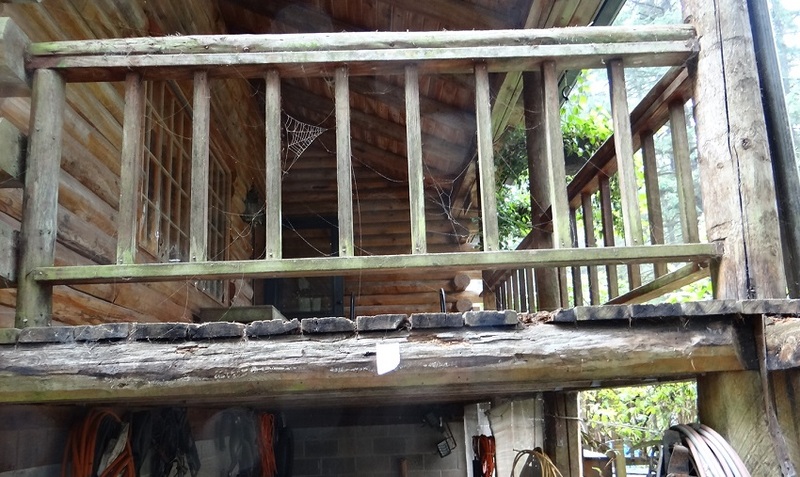 Log Rot Repair begins with excavating and removing damaged sections of logs, which are usually a result of dry rot, water, and/or insects damage. 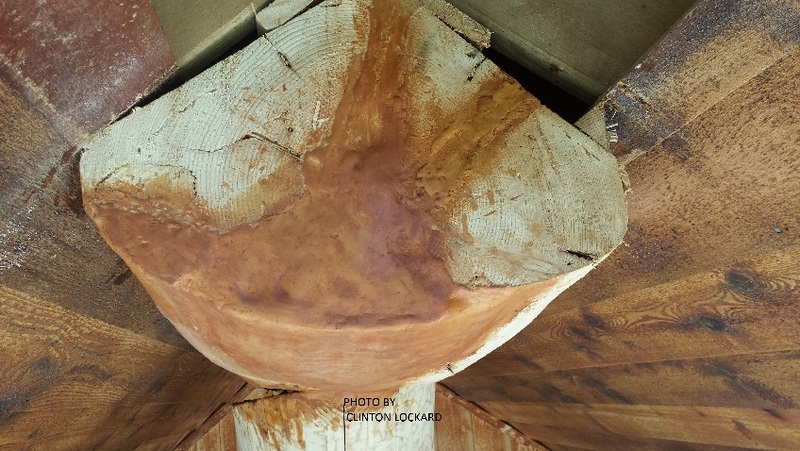 After excavating rotted sections, we use wood hardeners and fillers to fill smaller cavities, going as far as styling the filled sections to give real wood grain appearance. 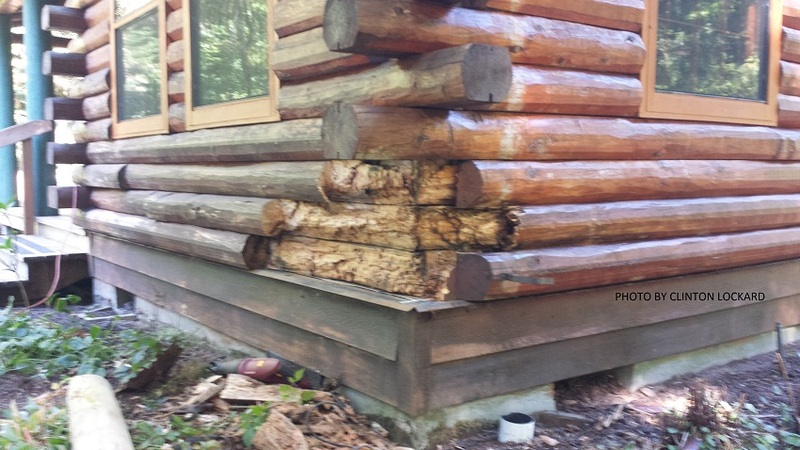 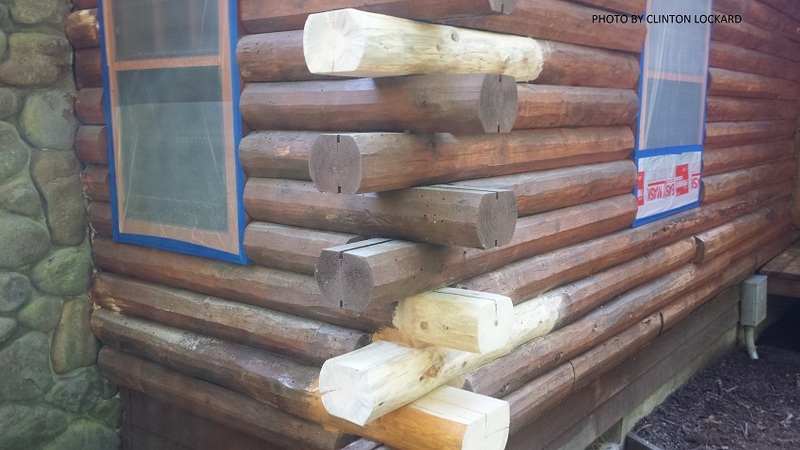 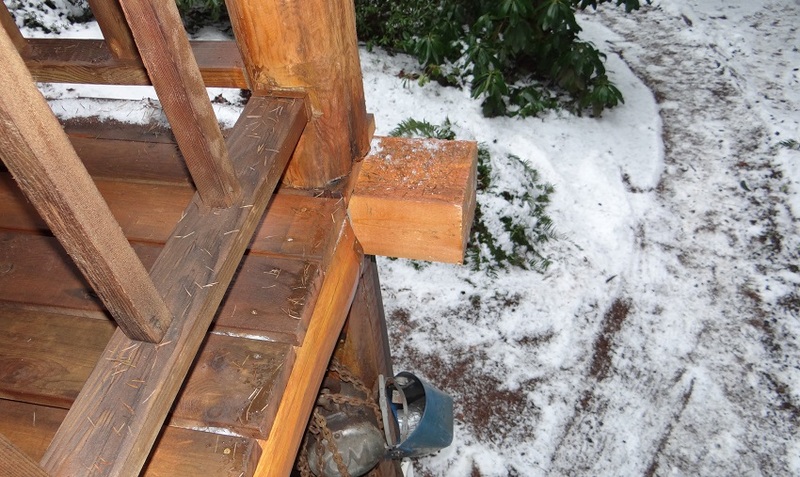 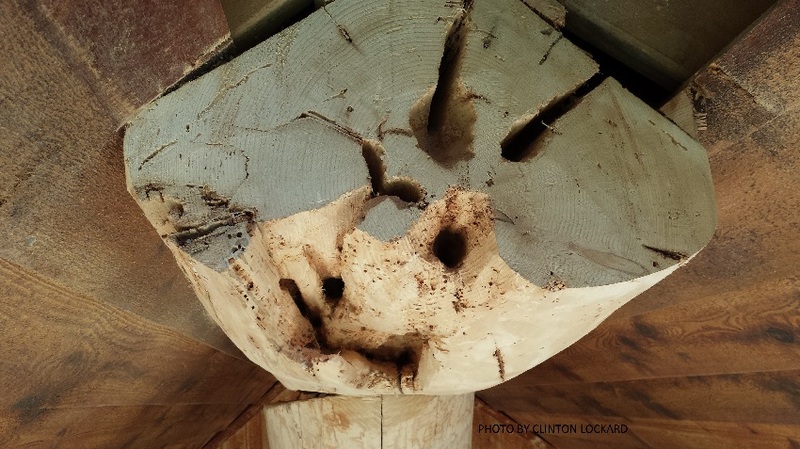 Larger damage may require entire log sections or log faces to be artistically retrofitted. 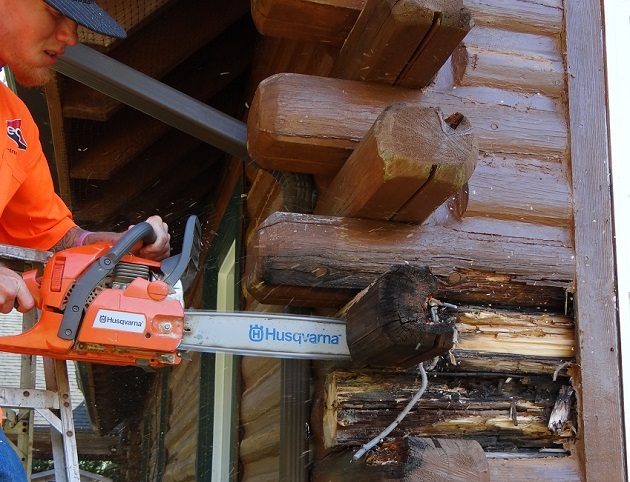 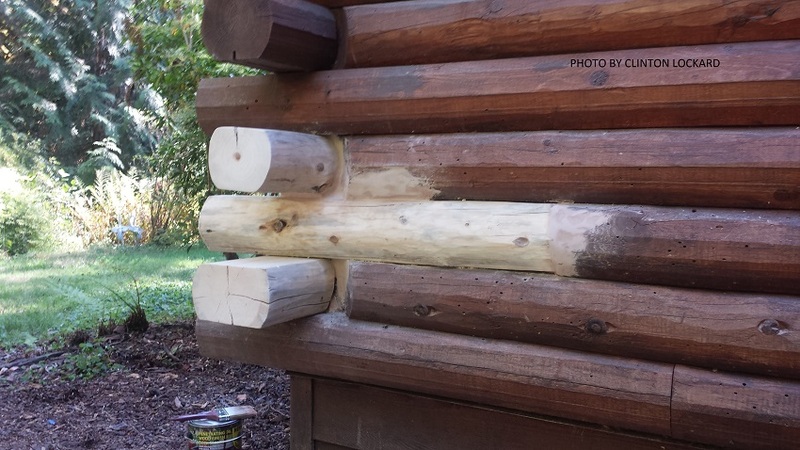 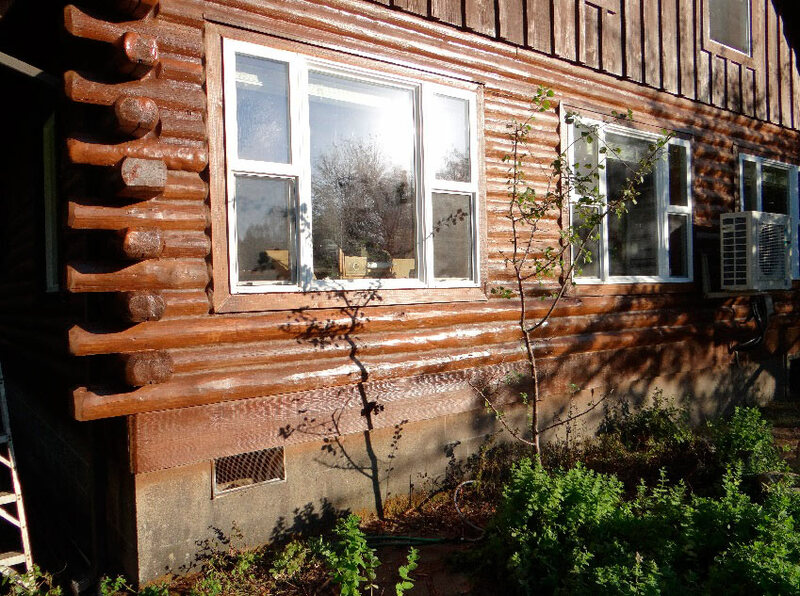 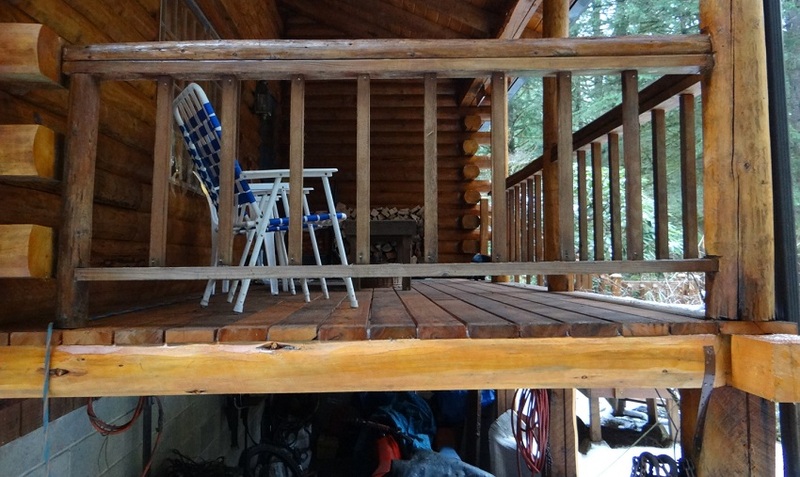 After staining and sealing, the results can be stunning; your once-rotted logs look brand new again.